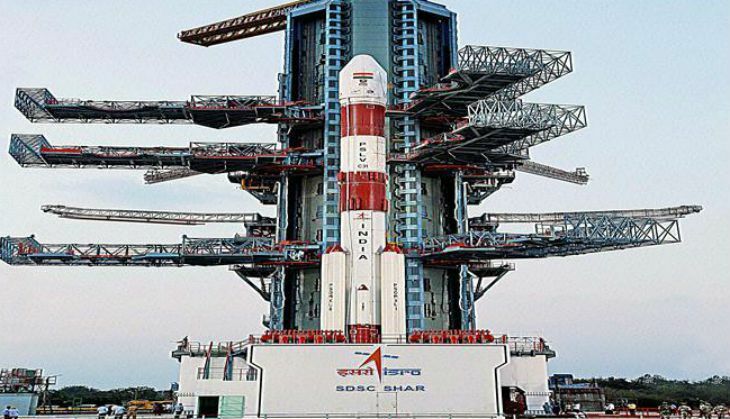 India's first indigenous reusable launch vehicle, known colloquially as a space shuttle, was successfully launched from the Indian Space Research Organisation's space port in Sriharikota at 7 am today. This is a test model, meant to return to earth on a makeshift runway in the Bay of Bengal, where it will disintegrate upon touchdown. If the guided return to earth is successful, ISRO will then test a model with an undercarriage designed to land on a terrestrial runway, according to NDTV. The 6.5 meter long Re-Usable Launch Vehicle - Technology Demonstrator (RLV-TD) weighs about 1.75 tons and the project cost is Rs 95 crore. Dr K Sivan, Director of the Vikram Sarabhai Space Centre (VSSC) in Thiruvananthapuram, said: "... we will see how far our theoretical predictions are going to match with the real flight. Based on that we will be able to find out what the right design is. This data from RLV-TD's launch is going to be used for configuring the real reusable launch vehicle." He added: "We have already identified the area where we are going to land this space shuttle at Sriharikota where a five-km long runway will be made." The final RLV will be able carry astronauts. Prime Minister Narendra Modi lauded the efforts of scientists and congratulated them via Twitter. Launch of India's first indigenous space shuttle RLV-TD is the result of the industrious efforts of our scientists. Congrats to them. The dynamism & dedication with which our scientists & @isro have worked over the years is exceptional and very inspiring.